A limited edition OnePlus 3T Midnight Black edition has been revealed and some of the Android users have already received the stunning phone. Even though it is called a limited edition device, OnePlus 3T black will be available in batches after it’s launch. It’s just a matter of time that the device will be available worldwide and for all. The stock is limited at the moment and will be available in intervals. 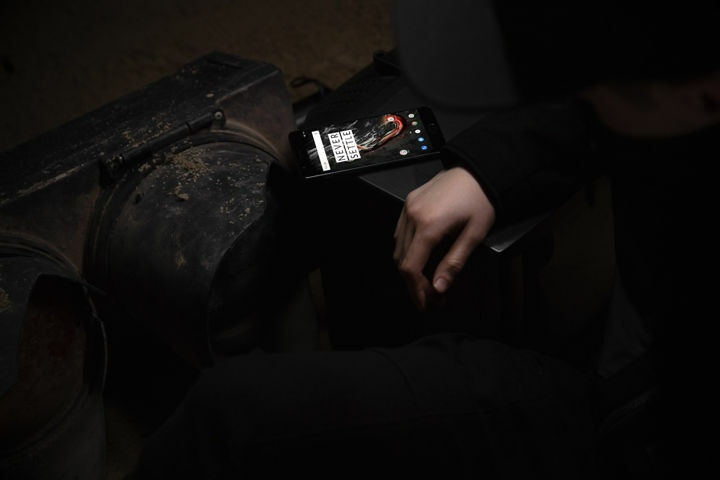 The specification for the Midnight Black edition is the same as that of the original OnePlus 3T Metal Gun variant. 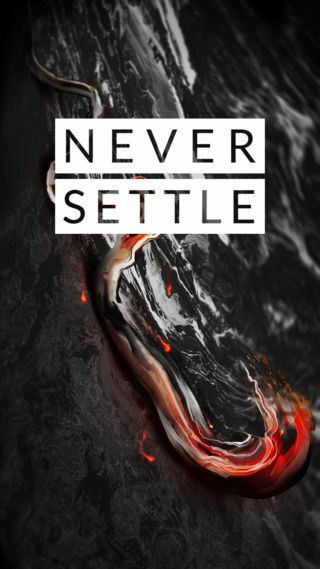 The black stock wallpaper listed below come with and without the “Never Settle” text. The images are just for reference. 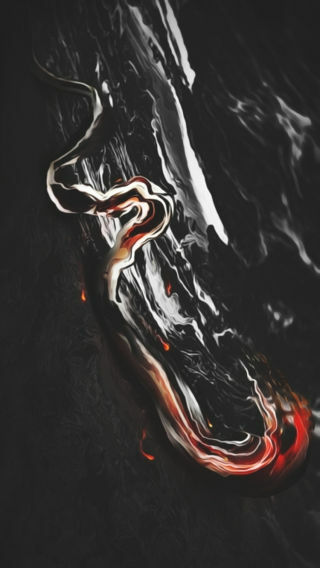 So download the full wallpaper set from below. OnePlus 3T Midnight Black Edition – Where to buy? 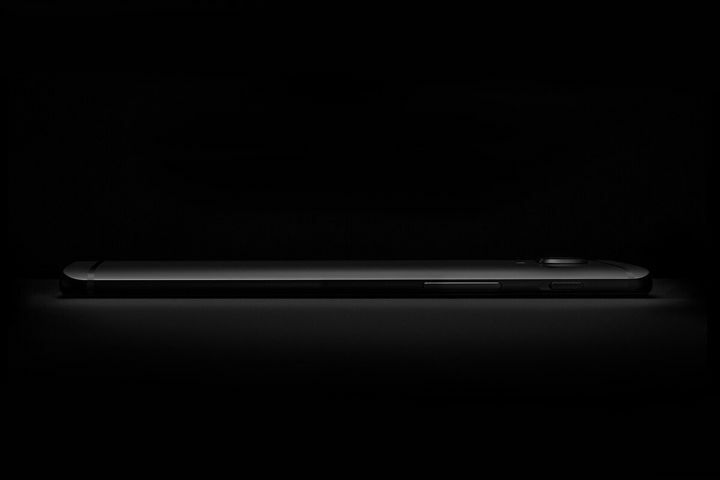 The OnePlus 3T Midnight Black edition can be bought from the official OnePlus store from March 31, 2017. For an early access, the HBX eCommerce website will make it live within 3 hours on this page.